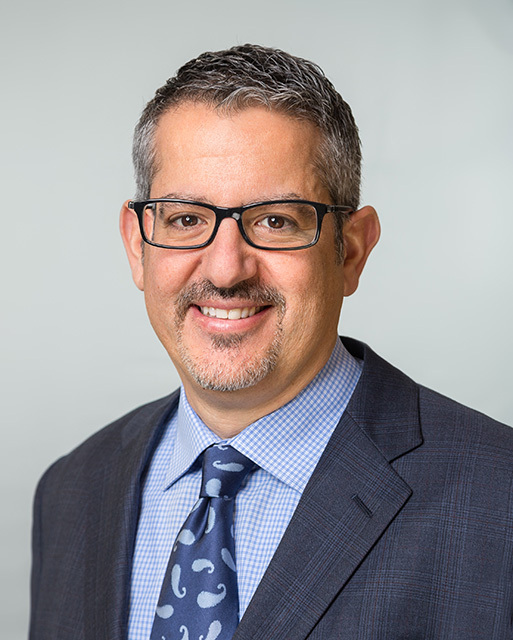 Stephen Bonasera is the Vice President of Preconstruction and leads the team responsible for guiding projects from feasibility to construction. Since joining L+M in 2008, Stephen has built the Preconstruction team and has collaborated on more than 60 residential and mixed-use development projects. Under his leadership, the team has developed expertise in sustainable and resilient developments including passive housing standards. Prior to joining L+M, Stephen managed commercial, residential and institutional projects in the NY Metro area for Triton Construction and consulted with clients on project costs, design and feasibility. Stephen graduated with a BS in structural engineering and environmental engineering from the University of Maryland, A. James Clark College of Engineering.